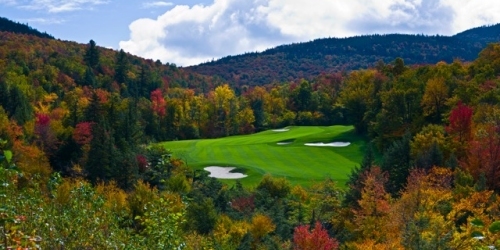 Dunegrass is a par 72, 6, 644 yard 18 hole golf course that meanders over 300 + acres of wooded back dunes. 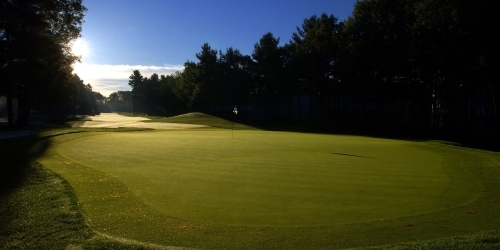 Designed by golf course architect, Dan Maples, Dunegrass is Portland areas premier public golf course. 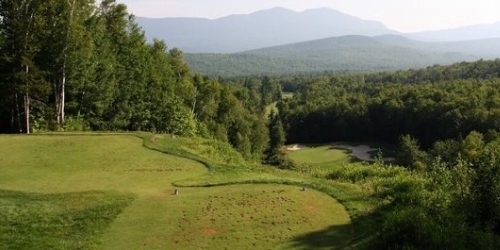 It borders on the absurd that Maine is attempting to jump on the Golf Trail bandwagon by including the state's more than 140 courses on its golf trail, since a trail generally involves some kind of logical progression, similar to a golf course routing. 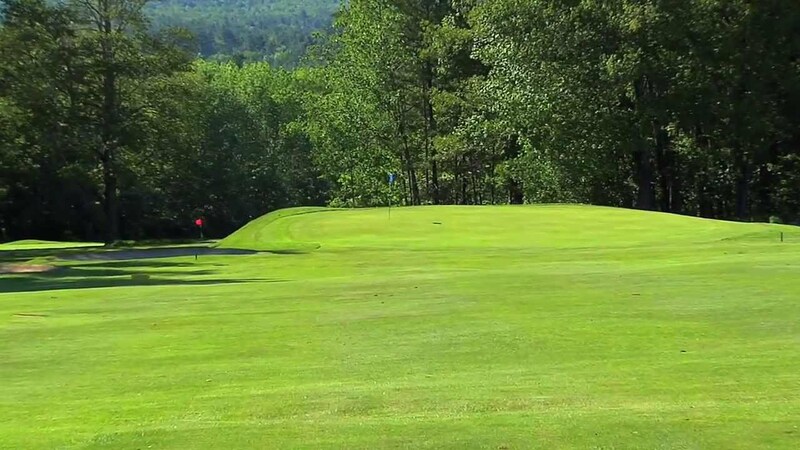 But suffice to say that Maine does offer a large array of golfing options, including public, private, semi-private and resort courses, plus an abundance of nine-holers, which allows golfers time to play nine, then to explore the rest of Maine's outdoor wonders. 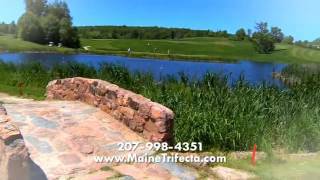 207-824-4653 Semi-Private Robert Trent Jones Jr.
800-843-5623 Resort Robert Trent Jones, Jr.
Watch the Poland Spring Golf Course Video. Watch the Maine Trifecta Video. 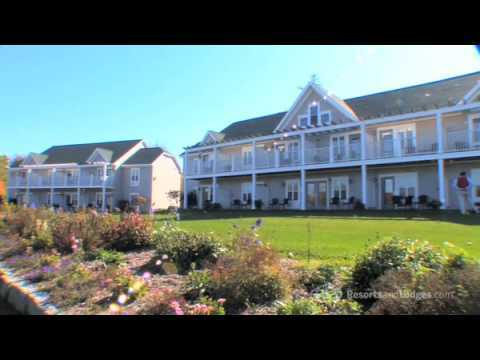 Watch the Poland Spring Overview Video. 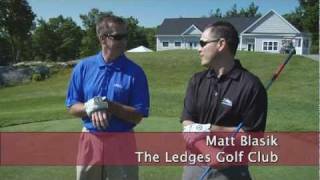 Watch the The Ledges Golf Club Video. 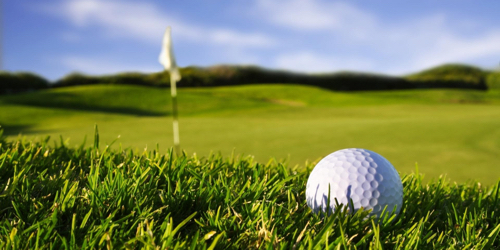 Watch the Sebasco Harbor Resort Golf Course Video.